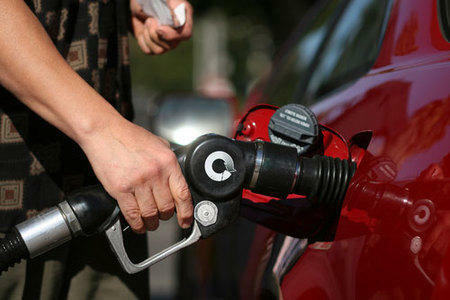 Thousands of drivers are taking part in a statewide experiment to see how California might replace it's gas tax. 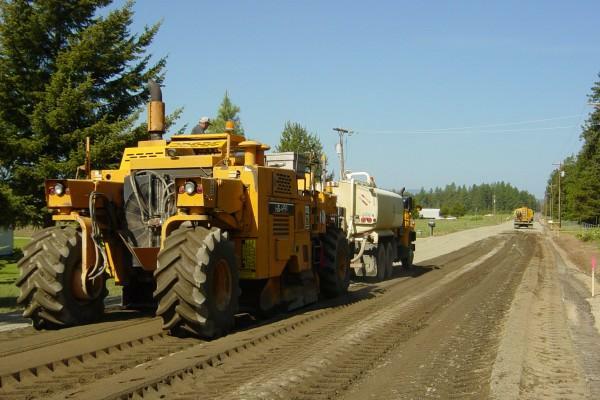 As more vehicles hit the highways without ever buying fuel, Capital Public Radio's Daniel Potter reports the state is looking for a better way to pay for roads. 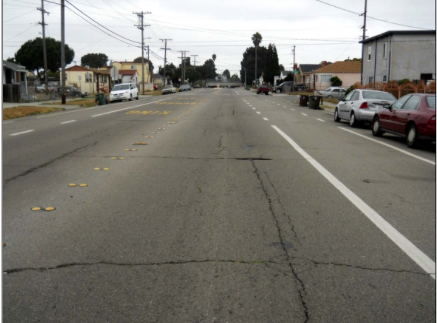 California depends on gas tax revenues to maintain its roads. But that revenue is declining. Now the state is looking for volunteers to try out a new funding method, but volunteering could cost you money. Katie Orr brings this story from Capital Public Radio News. Republicans in the California Senate have introduced a state Constitutional amendment designed to assure more money for the state's infrastructure. Capital Public Radio's Katie Orr reports. California Governor Jerry Brown is proposing a new plan to fix the state's deteriorating roads and bridges, but it may not pass muster from Republicans, some of whose votes will be needed to pass an infrastructure repair program. KVCR's Ken Vincent has more. 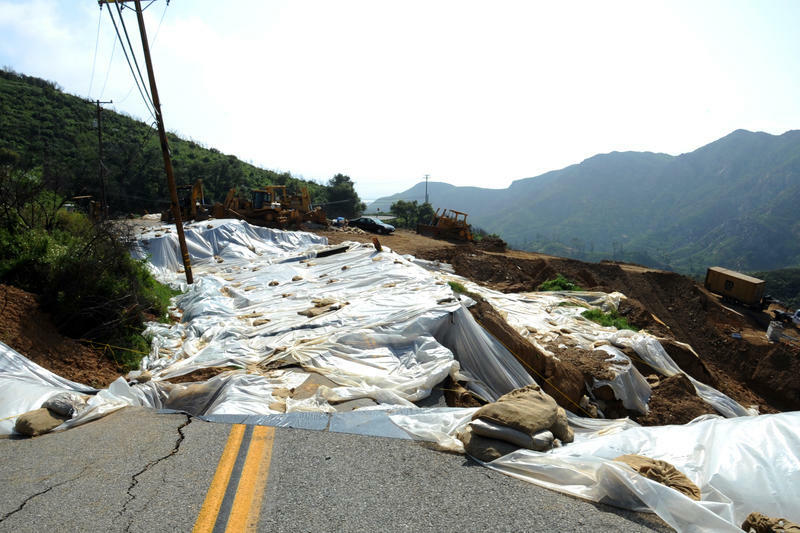 Governor Jerry Brown says its obvious California's crumbling roads must be repaired. Yesterday [Wednesday] the Governor said he and the Legislature would come up with a plan. But he's not sure what that plan will be. Capital Public Radio's Katie Orr reports. 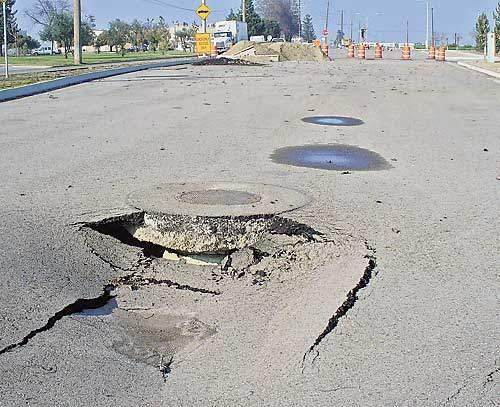 The California Legislature is holding a special legislative session to address the state's multi-billion dollar backlog of deferred road maintenance. Yesterday [Monday] cities and counties released their priorities for the session. Capital Public Radio's Katie Orr reports.